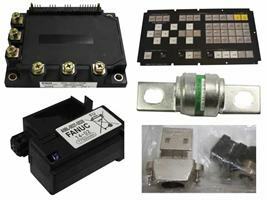 FANUC PARTS specialists to Western US, Canada, Mexico and the rest of the America’s. 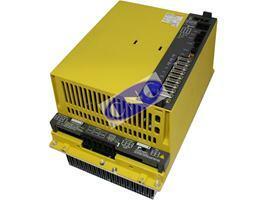 Get the FANUC parts you need now. 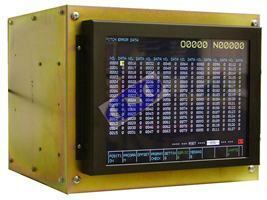 CNC provide exchange FANUC parts, our own replacement FANUC equipment, FANUC testing facilities and 24 hour turnaround Fanuc repair (not a rush service). 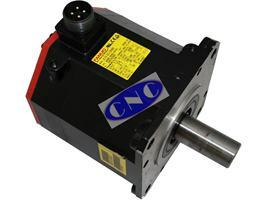 All of our parts are whether supplying exchange or repair your own part is tested on our in-house built FANUC test rigs of which we have over 100 throughout the group. 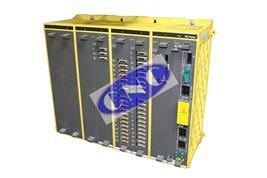 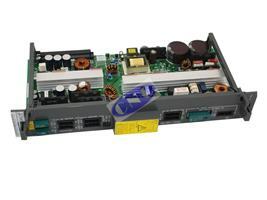 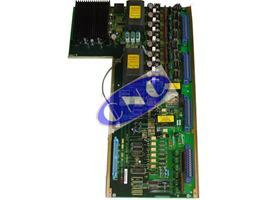 We provide AC drives, Alpha servo and spindle modules, power supplies, CNC controls, motors and much more. 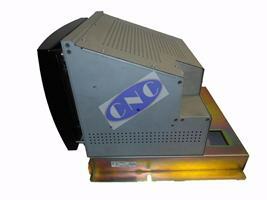 Everything for you to get your CNC machine tool up and running pronto!